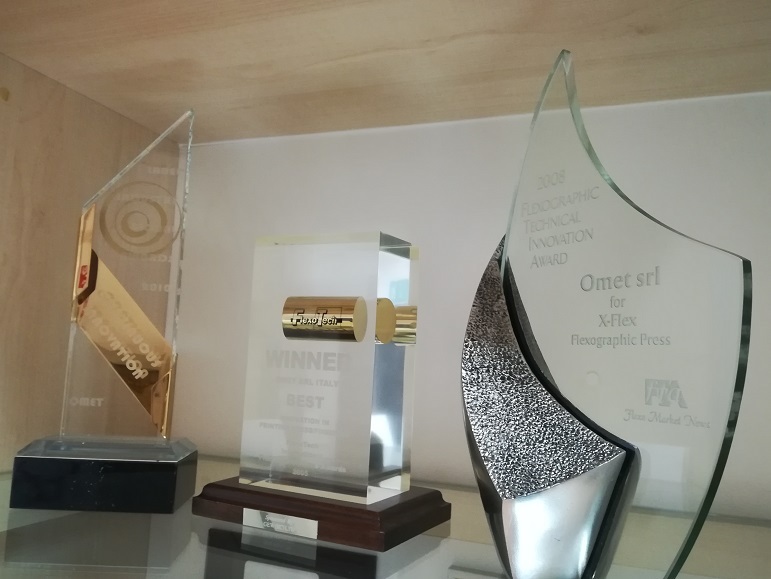 The research and development of OMET has a great expertise in a wide range of applications and proven experience with a large spectrum of substrates, including the most innovative ones. OMET was the first in introducing ground-breaking solutions in the label and packaging market, technologies that the company has learned to manage perfectly: servo-technology, gearless and shaftless design, printing sleeves, combination printing, and highly advanced register controls. 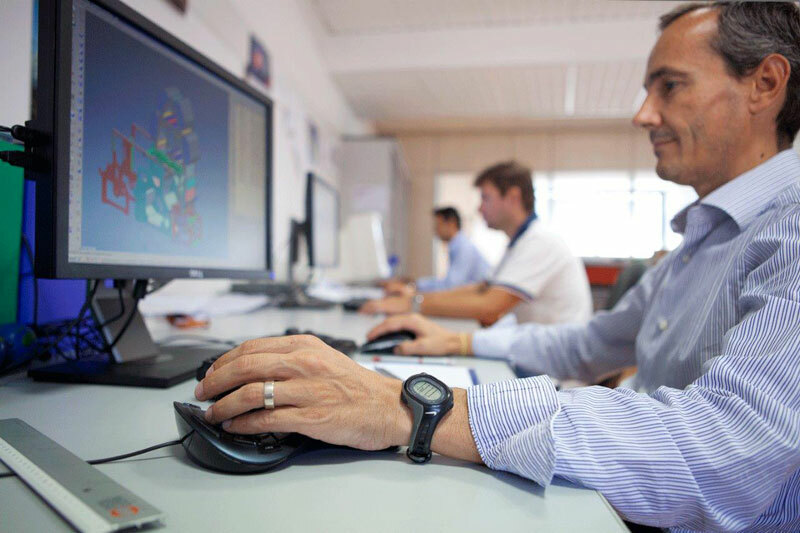 OMET R&D team groups different competences: electrical, electronics, mechanics, 3D design and uses the most recent software for 3D product design and project management. Every year the company renovate, or increase, its investments in research and development confident that important achievements are just behind the corner. OMET holds many national and international patents sign of OMET’s attitude ‘to come first’ on many technological advancements. 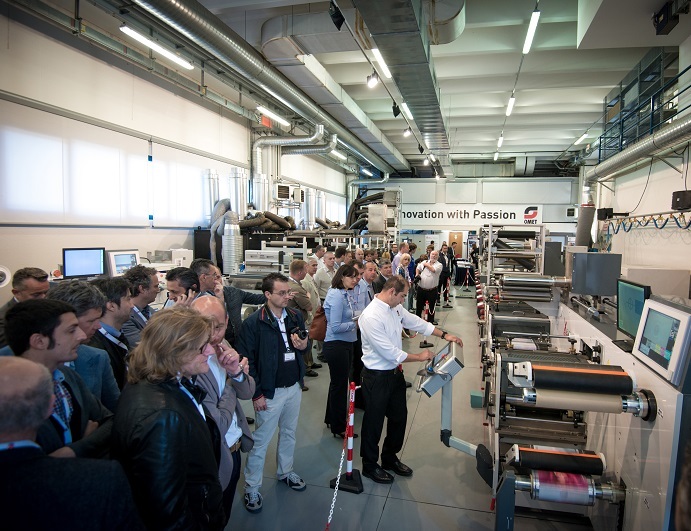 OMET’s Technology Center & Showroom, inaugurated in 2003, is the ‘beating heart’ of the company where the different lines of packaging printing machines are available for customers’ demos and testing, and where visitors are welcomed during the ‘open doors’ events. The Technology Center of OMET welcome suppliers and customers who want to test specific materials or applications on the available equipment. The results obtained from such testing are a fundamental resource for OMET and its R&D team to develop the machines of the future. 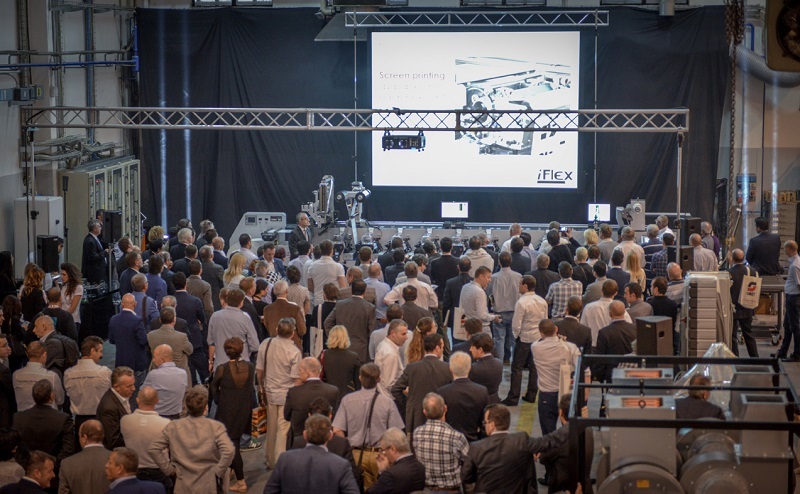 Through OMET’s seminars and training sessions organized all over the world many converters are introduced to the company technology and get to learn ‘first-hand’ how it could support their expansion. 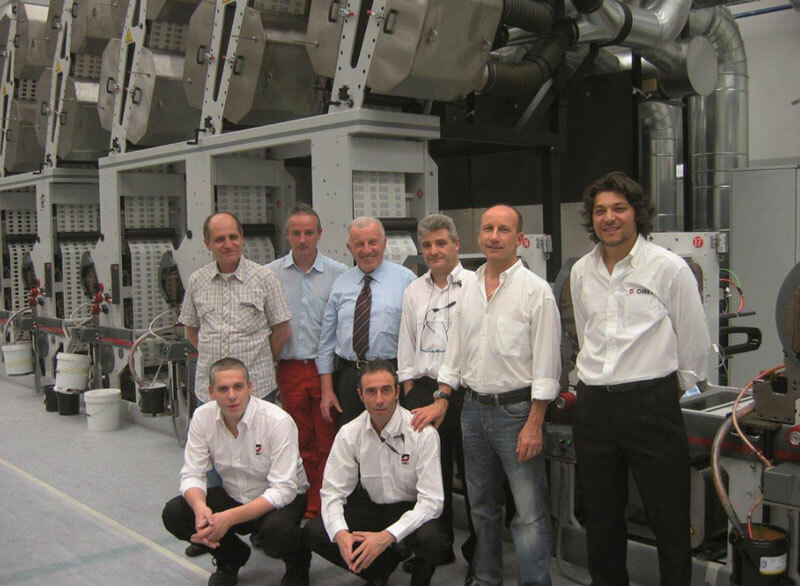 OMET is always proud to share its 50 years’ experience in the printing market and sees this practice as the best way to understand the customers’ necessities and find the solution to their needs. OMET has achieved in time a few significant global acknowledgements. These awards instantly communicate that many years of ‘passion for excellence’ lay behind them. OMET’s continuous innovation has been rewarded for the design superiority of its special units, its machines, and the way the company is run.